Housing association Family Mosaic has announced that in response to the pressures resulting from low pay they will “offer our staff the services we previously provided exclusively to our tenants.” The move forms part of the associations contribution to Mental Health Awareness Week. In 2014, Family Mosaic signed the Mindful Employer charter as part of it's mental health strategy and made a commitment to invest in our staff’s mental well-being. This is a commitment the new Peabody organisation has agreed to invest in as it goes through a process of merger and integration with Family Mosaic. From Unites experience that is a common problem across the social housing sector. Mr Reeve called on other associations to do more to ease financial pressures on their staff, including by offering extra benefits such as discounted gym memberships and health insurance, and who could disagree? But the housing association sector has booked record annual surpluses year after year and senior executives have been granted inflation busting pay increases. 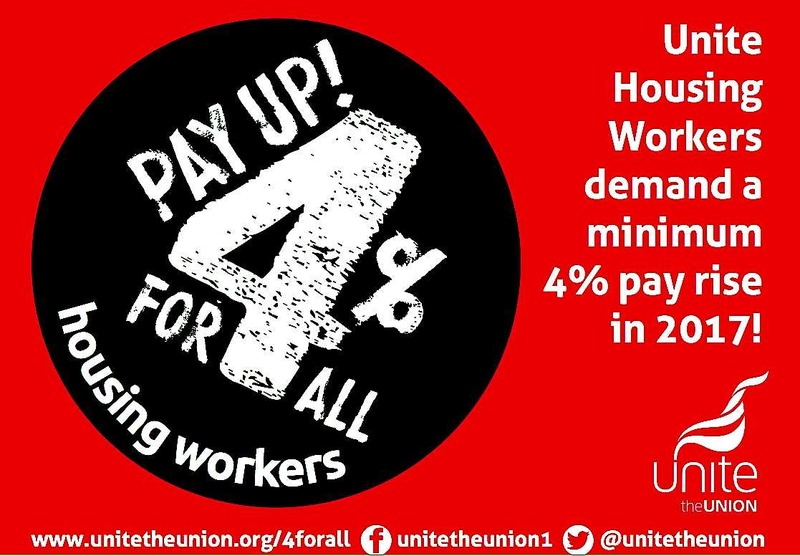 Unite is calling for 4% increases in the sector as a real investment in staff mental well being – isn’t this move further evidence that housing employers should pay up now? Last year Family Mosaic increased its surplus by 7% to £75 million and Peabody increased it's surplus by £50 million to £116 million. Yesterday, NHS Providers, which represents NHS trusts, warned that the Tories’ public sector pay cap, which began in 2012 and is due to be enforced until 2020, is endangering patient safety. 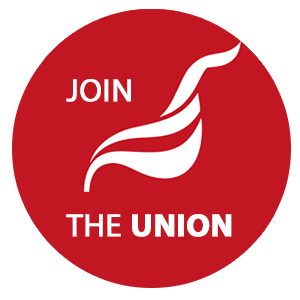 Unite welcomes Labours commitment to end the cap. Housing associations should move now to address the desperate problems of low pay in our sector.